philippine airlines | let's go pinas!! It all started with a passion for photography, and some skill in writing. Then I started to create a blog that should document all my travels , and probably show off a portfolio of pictures and articles which have been published not only in the world wide web but also in some of the more prestigious inflight and travel magazines that have literally crossed not only the shores within the Philippines, but across the whole globe. For many of the travel articles on this blog, Lets Go Pinas, the writing and photography are brought about not only by my interest and skills, but because of the circumstances that have brought me to many sections of the Philippines, and lately, to the vast areas of North America. Several weeks ago, I was invited by my cousin Barbara, and her husband, Eliot, to check on an idyllic community, west of Detroit, Michigan, using their Recreational Vehicle or RV. Basically an RV is a motorhome which can bring all the residential trappings as you go from one place to another inside a vehicle as large as a bus. Our RV can accommodate probably about 4 people to sleep on its beds, even while the the RV is moving. In our vehicle, there is a full functioning kitchen and a restroom that can even supply heated water for showers. Of course, there are amenities like the television, a comfortable couch, and table and chairs for dining. To travel the roads using such behemoth is truly a luxurious experience. Just recently, another posh mode of transportation that gives that high and exhilirating feel would be gondola lifts that are propelled by cable lines usually on steep areas such as atop the mountains. This kind of vehicle provides the riders stunning scenic vistas of verdant mountains during summers or ice-capped mountain areas during winter times. However obviously, it is not always that I get to ride such deluxe transportation. Many times, while travelling alone to create articles and photos for magazine publication, I get to employ lowly vehicles, such as tricycles which I usually get to rent for the whole day, at very minimal cost, to take me into the hinterlands. For me, these trikes -not the jeepneys – are the real kings of the road in the provinces since there are more of them that take you directly to the exact places, even if they are quite remote. 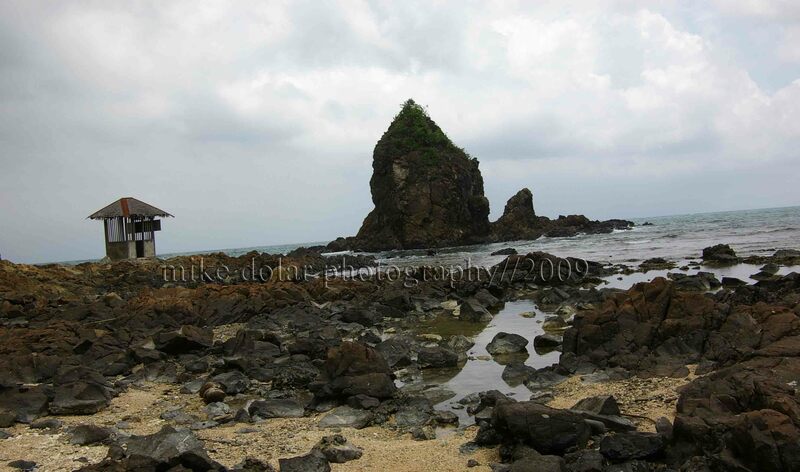 But for sheer excitement, the habal-habal of many island provinces in the Philippines takes the cake. Again for some small fare, one can lease on such services of a motorcycle, and hop on at the back of the driver, and explore outlying destinations whether in the beaches or in the hills and mountains. It may be a little dangerous as there is no gear provided just in case accidents occur. However definitely, using such motor bikes while my face is against the wind is already an adventure in itself. Many times, the proverbial line – the journey may be even more interesting than the destination itself – is quite true. I personally have collected some anecdotes and stories that have wiggled out during such trips. One time, in Ilocos Norte, I had to ask my trike driver where La Paz Ilocos Dunes was. But the driver seemed not to know where it was, or if there even was one around Laoag. So I had to describe it through another way – where Action King FPJ had done his epic movie classics: Ang Panday (series). In a jiffy, he was able to bring me where I had wanted. By just constantly hiring tricycles throughout my trip to Ilocos, I was able to gather some quaint observation about the differences in tricycle sizes from one province to another, The ones in Ilocos Sur are a lot roomier whereas the ones in Ilocos Norte may only fit one person inside their cabs, and one may even have some difficulty in getting out from the space as their trikes are short and squatlike. I have met some interesting and even familiar faces just by waiting out at the airports or bus terminals, boarding on boats and ships, talking with cab drivers and fellow bus passengers, and hanging on to dangerous habal- habal and speeding jeepneys for dear life. However, it is most meaningful to share transport space with family and friends – from my great parents, Lita and Glicerio, constant, travel partner, Ate Mae in the Philippines to the people here in the United States and Canada, such as my sisters, Jane and Christie, brothers in law, Edgar and Rashid, beautiful niece, Ernestine, Uncle Isdoc and Auntie Lelita, Uncle Nary and Auntie Gaying, and cousins Al and Gisela, Baby Liz, and of course RV owners, Barbara and her husband Eliot. Thank you very much. Till our next trip together, guys. Happy New Year, and way to go, for Year 2011! It is year 2009! Happy New Year and let us alter anew. This is the opportunity to energize ourselves and make changes (whether large or small) in our lives. Have you been procrastinating in repainting those bedroom walls? Then get some paint and brush to change the color of your environment. Have you been wanting to finish your thesis? Then do that research, and present it to the defense panel just before the school year ends. Have you been indifferent to worthy causes? Then develop a conscience and volunteer. Have you been interested to see new places? Then have some zest and travel. Speaking of zest and travel, I am now a contributor for the inflight magazine of Zest Air which original brandname by the way was Asian Spirit (have you also been wanting to change your name?). 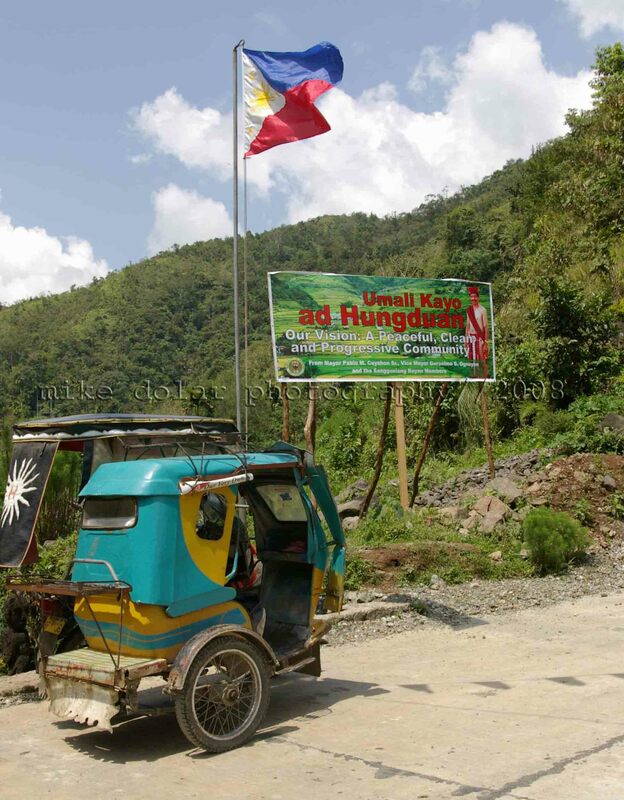 For the December – January, 2009 edition, I talked about my experiences in Banaue https://letsgopinas.wordpress.com/2008/04/29/breathless-in-banaue/, https://letsgopinas.wordpress.com/2008/05/01/of-betel-chews-and-bululs/ and San Jose Del Monte, Bulacan (Grotto) https://letsgopinas.wordpress.com/2008/07/02/glorious/. In this case, my writing and photography for the publications Zest Air, and the new travel and lifestyle glossy magazine, Republic of 7107 Islands, just somehow transformed me to become a true travel writer. As today is Mother’s Day (Happy Mother’s day, Mom) and as this month is all about the traditional Flores de Mayo (Flowers of May), I am reprising the article I made for Mabuhay Magazine (February 2008 Issue), the Inflight Magazine of Philippine Air LInes. 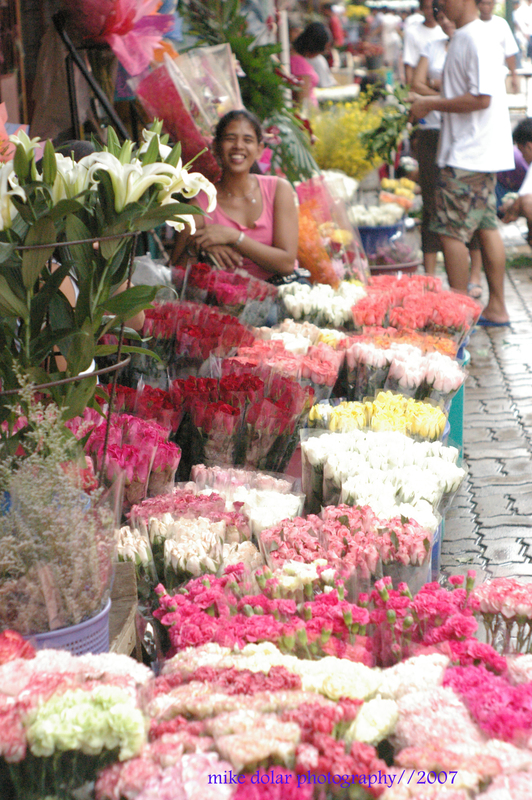 The article is all about flowers and the place called, Dangwa. red brick floor of the newly fixed up market that evokes the setting of old Manila. sunkissed orange and yellow rose blooms (P350 for two dozens). Now how about having that one stem of dyed blue rose (P50 for the dying process) for the ultimate crush.Thankfully, Manila has these lovely yet affordable flowers for the taking. 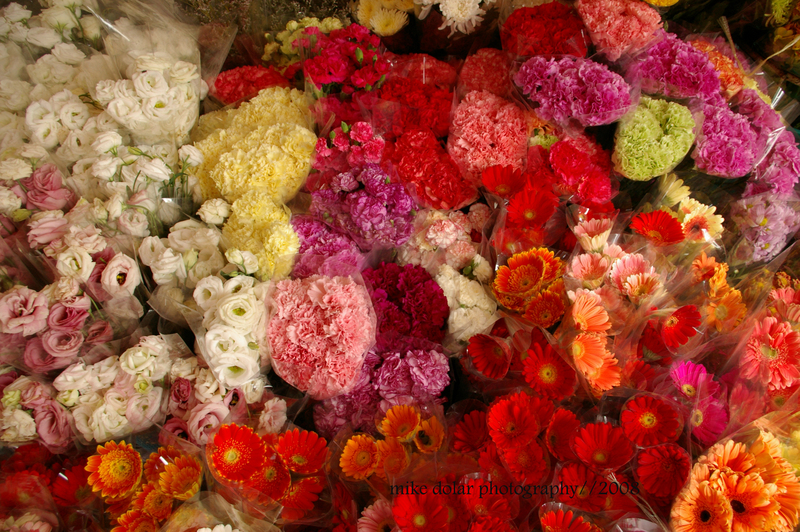 Very likely, prominent flower shops of the Metro would order their merchandise from their suking vendors. It is not a wonder if this sliver of an area heaves with people even if it is not Valentine’s Day.